I’m sitting on deck hypnotised by the relentless flow of the mighty Mississippi as the paddle steamer American Queen heads upstream. The river must be a mile wide, its banks thick with forest and the air is warm”. We are only a few hours from our starting port of Memphis yet the only signs of civilisation are clusters of coal barges heading down to New Orleans. I walk to the stern to watch the giant wheel, powered by piston engines salvaged from a 1932 boat. It’s even more impressive to watch at night through portholes from the Engine Room Bar. 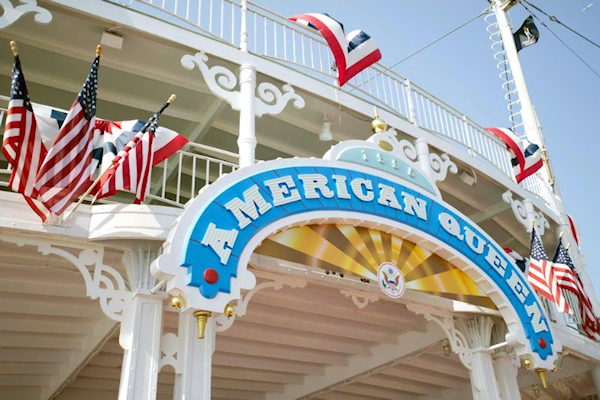 Built in 1995, six-deck, £45 million American Queen was designed to replicate Mississippi’s 19th century pleasure palaces. Inside there are plenty of references to author Mark Twain, who mythologised life on the river in his adventures of Tom Sawyer and Huckleberry Finn. 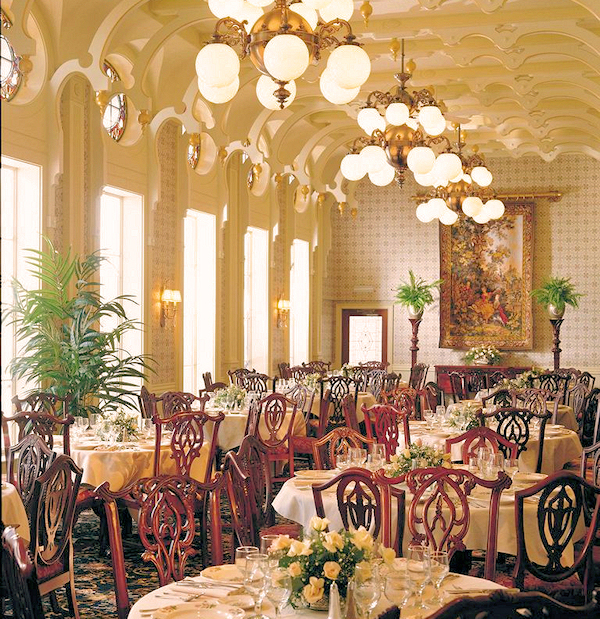 The richly decorated lounge is named after him while quotes from his books line the walls of the Chart Room. Here “riverlorian” Jerry Hay, a charismatic author and writer, regales all with tales of floods that washed away entire towns, explorers who conquered the treacherous waters and paddlewheelers that did not. When I’m not sitting on the deck outside my cabin with its rich wallpaper and double-louvered doors, I watch the world go by from one of the rocking chairs at the Front Porch Café, which serves American treats such as pecan pie and home-baked cookies, as well as decent coffee. The elegant JM White Dining Room with its high ceilings and chandeliers is modelled on the grand steamboat of the same name from the 1870s. Buffet-style lunches include Southern classics such as gumbos and chowders while dinners are five-course affairs with dishes such as pan-seared catfish with smoked tomato coulis and posh takes on ribs and fried chicken. The kitchen is overseen by celebrity chef Regina Charboneau, whose San Francisco theatre-district restaurant Regina’s At The Regis was a late Eighties hangout for the likes of Danny Glover and Shirley MacLaine. She now owns the Twin Oaks guesthouse in the Mississippi riverside town of Natchez and is regularly on board. I watch her cookery demonstration, making a gourmet version of scone-like breakfast biscuits. From the deck I see the scenery change: sand bars, islands and muddy beaches. There are few riverside towns because the river’s path changes constantly and a rainy spell can see it rise by 6ft. Because of that our calls are as esoteric as the voyage itself. 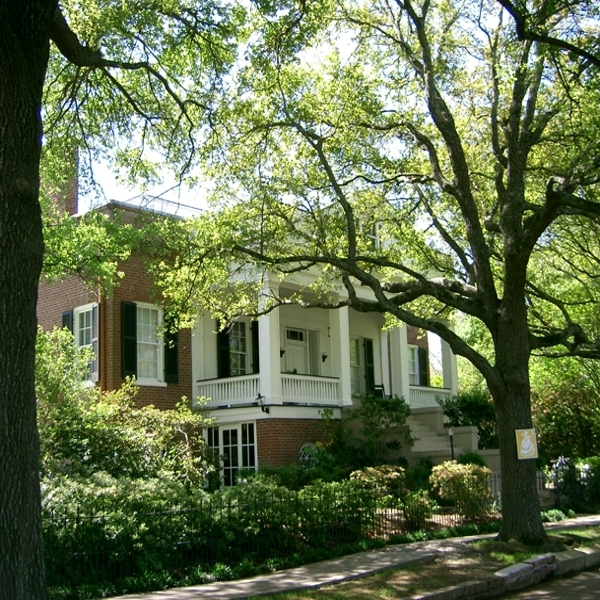 Below Memphis, where it is hillier, cruises visit Natchez and the Civil War town of Vicksburg. Our stops are small-town America, places the river hasn’t quite swept away. Tiny New Madrid (pronounced Mad-rid), sheltering behind a levee, was the location of a huge earthquake in 1811 which reportedly caused the river to run backwards, and quaint Cape Girardeau is protected by a 12ft wall covered in murals depicting the town and river. Jazz bands greet the boat as passengers board the gaily decorated coaches that shadow the voyage for free hop-on hop-off tours of little museums and historic homes. My favourite is Chester, Illinois, where, in 1929, cartoonist Elzie Segar created Popeye. The town must be the only place on earth with a statue of Olive Oyl. 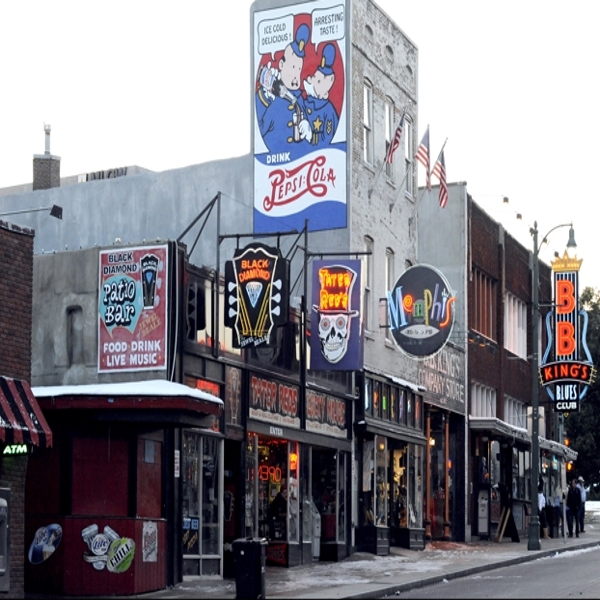 Memphis, the start and finish point for many cruises, has major attractions such as Graceland and Sun Studio, where Elvis Presley and Johnny Cash recorded their earliest records. The boat docks at Beale Street Landing, a new £23 million waterfront attraction. Along the street crowds wander between nightspots such as BB King’s Blues Club and the Jerry Lee Lewis Café & Honky Tonk. Near the dock is Mud Island River Park, with a museum of river life and the 2,000ft Riverwalk, a scale model of 954 miles of the river to splash in. Music is part of life onboard American Queen. At sunset there’s a banjo player at the River Grill & Bar, a pre-dinner pianist in the lounge and, for evenings in the opera house-like theatre, a bluegrass band or songs from the shows. But the real music is the sound of the river which only falls silent when we reach our final destination, St Louis, beneath the 630ft stainless steel Gateway Arch, a tribute to early explorers heading west, and a fitting end to a journey through history”. 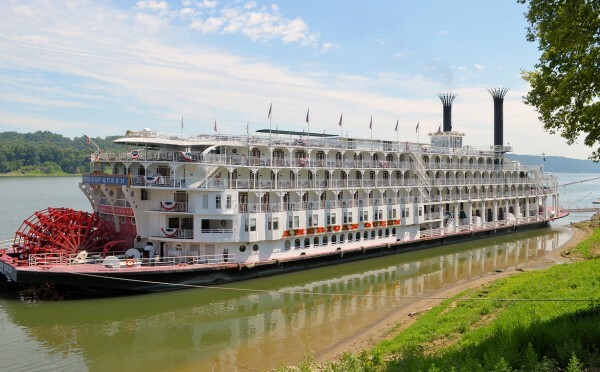 To book or find out more about American Queen River Cruises contact the USA experts Bon Voyage Travel and Tours in the UK on 0800 980 7091, visit the Bon Voyage website, or to order a copy of the brochure click here. Established in 1979, Bon Voyage Travel and Tours are the UK’s leading independent tailor-made specialists for holidays to North America. To discuss your ideal holiday call the friendly team of experts on 0800 980 7091, or request a quotation.